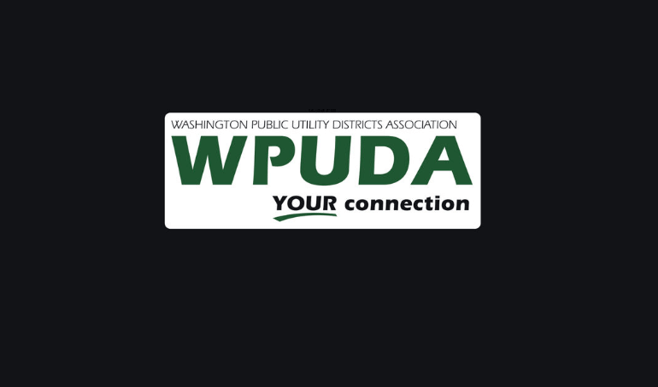 The Washington Public Utility Districts Association is once again proud to sponsor the Washington State Wire Re-Wire Conference. As an Association for not-for-profit, community-owned utilities governed by non-partisan, locally-elected boards we value opportunities to hear a wide variety of perspectives on important issues facing Washington State. The Re-Wire Policy Conference is an ideal forum for listening, learning, and exchanging information and ideas that will help pave the way to development of good public policy. Re-Wire offers a wide selection of hot topics with panel sessions featuring subject matter experts engaging in often spirited discussions as well as thought provoking general session speakers. There are several subject tracks so attendees can focus on a single subject of interest or mix it up. If you are interested in policy and shaping Washington’s future, this is the event for you. We hope you’ll join us at Re-Wire 2018 December 13th! Liz Anderson is the Communications and Government Affairs Director for the Washington Public Utility District Association.